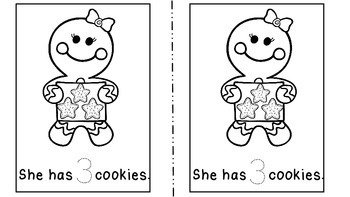 Two gingerbread man activities perfect for christmas or winter themes. 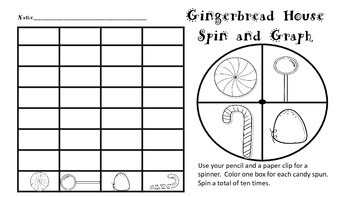 For the Spin and Graph-Use your pencil and a paper clip to spin the candy spinner. 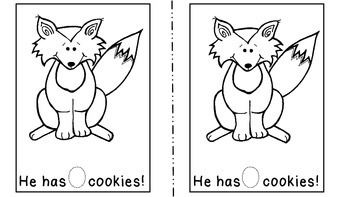 Graph the number of candies spun. 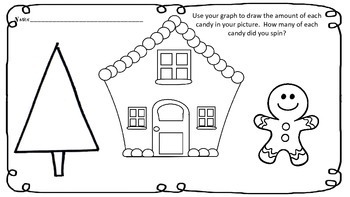 Then, use your graph to decorate your gingerbread house scene with the corresponding number of candies.